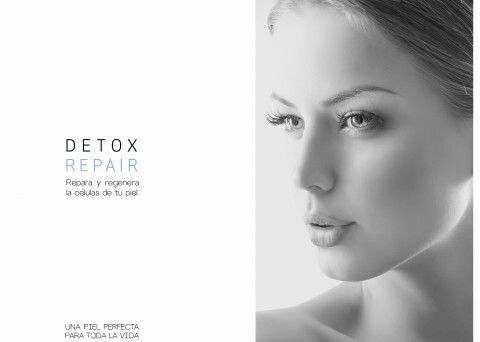 New Revolutionary treatment for detoxification of skin cells. It normalizes detoxifies and repairs skin cells . DU scientific team has designed this treatment to mitigate the effects of the accumulation of harmful toxins in the skin and stimulate the action of the proteasome, responsible of break down the harmful proteins. Du cosmetics presents this new repairing and regenerating face mask that restores a youthful glow to skin in just eight 8 minute applications. Prodigy mask is an intensive repairing treatment that instantly regenerates and rejuvenates the skin. This easy-to-apply mask contains a selection of the 60 most active ingredients of proven efficiency currently available in the cosmetics and cosmeceuticals market. 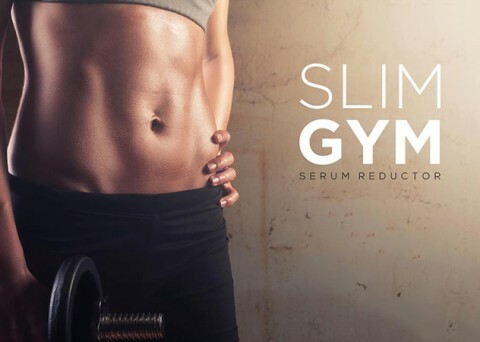 SLIM GYM. “Your new personal trainer”.